Leave All Your Pool Servicing to the Experts in Byron Bay – The Pool Gurus Byron Bay. All of these pool services and much more are available from our mobile Byron Bay pool service. If your having any issues at all with your pool filter, chlorinator, pool pump, pool heating, pool cleaner or anything else at all, then please give us a call. We will visit your home in no time with the latest pool equipment and staff ready to service you swimming pool or spa. The Pool Gurus Byron Bay has everything you require on board our mobile pool shop, so we’ll have you swimming in a sparkling clean pool again for summer. We offer weekly, fortnightly, monthly or once off pool services. So if you’ve just realised that you pool isn’t ready for summer and looking a little worse for wear, then let us come to you and do the job. 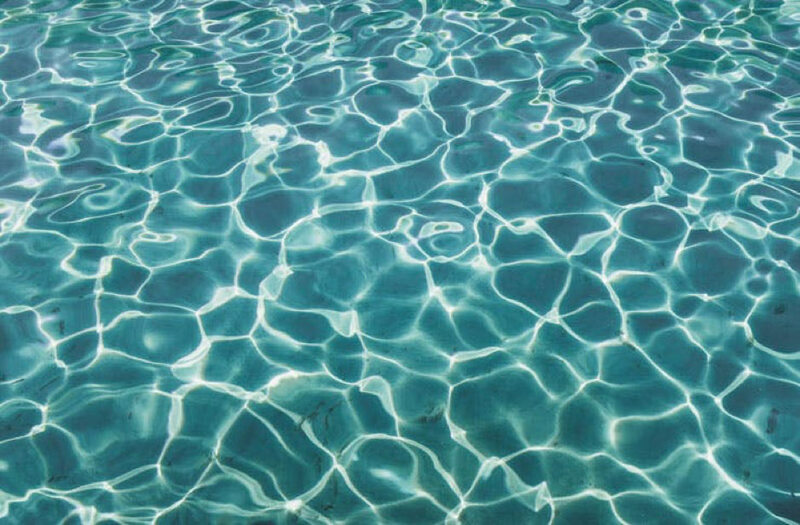 Our Byron Bay pool service will get your pool back to its sparkling self in no time at all. Are Robotic Pool Cleaners the Best Option? We think so, yes. These units require the least amount of effort and they are the most efficient if your budget allows. Robotic pool cleaners can be pre-programed to operate over your pool surface and also at specific times. They also free up your pools skimmer box, as well as looking much neater as opposed to a suction cleaners’ hose clogging up your swimming space. The best option is to have a pool specialist from our Byron Bay pool service come to your home, and provide the correct advice on a cleaner to suit your needs and budget. Whenever a swimming pool is exposed to excessive rain, there is a good chance that pH levels are interfered with. The warm tropical climate of Byron Bay can sometimes lead to lengthy periods of rain so it’s a good idea to monitor this throughout the year. Contact our pool service in Byron Bay if you have any concerns, and we can bring your pH level back to a safe swimming standard. The ph level should be somewhere between 7.4 and 7.6. We service from Ballina to the Gold Coast and surrounding areas.